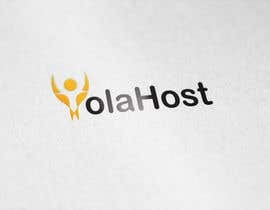 I need a LOGO for Domain/Hosting Company. 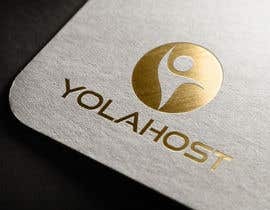 Hi, I need a LOGO for Domain/Hosting Company. 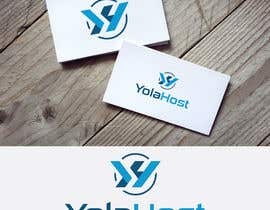 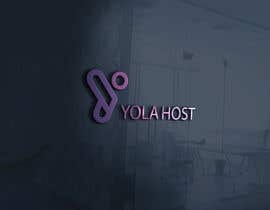 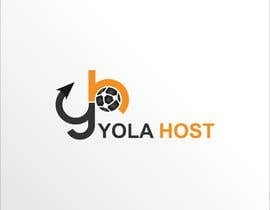 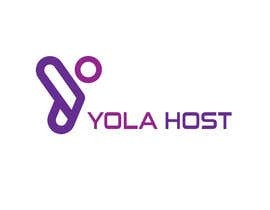 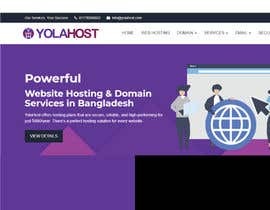 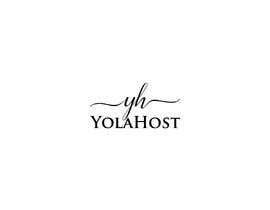 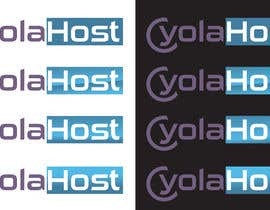 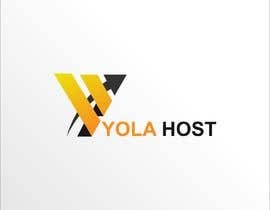 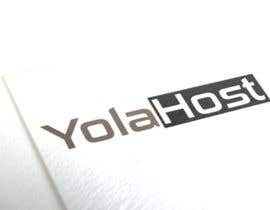 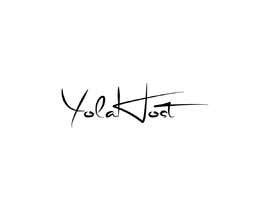 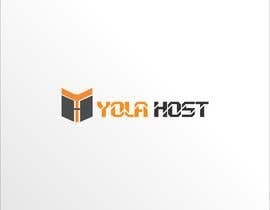 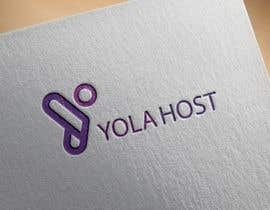 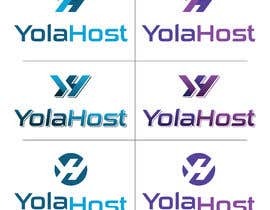 Company name is (YolaHost). 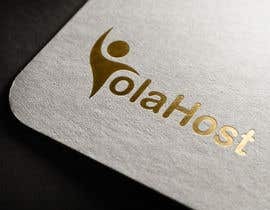 Please note, I looking for unique design, please do not copy from anywhere.